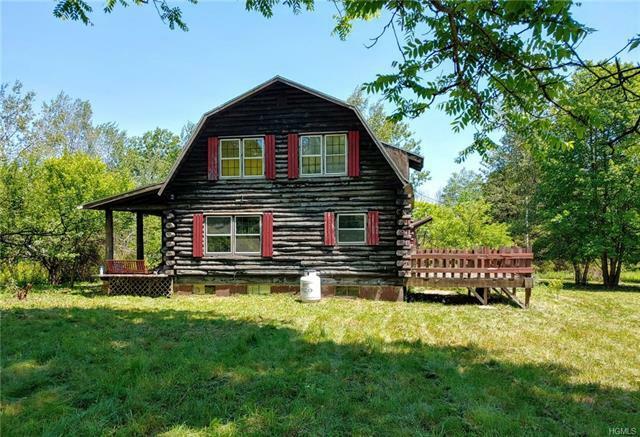 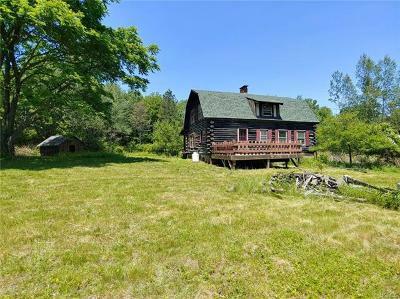 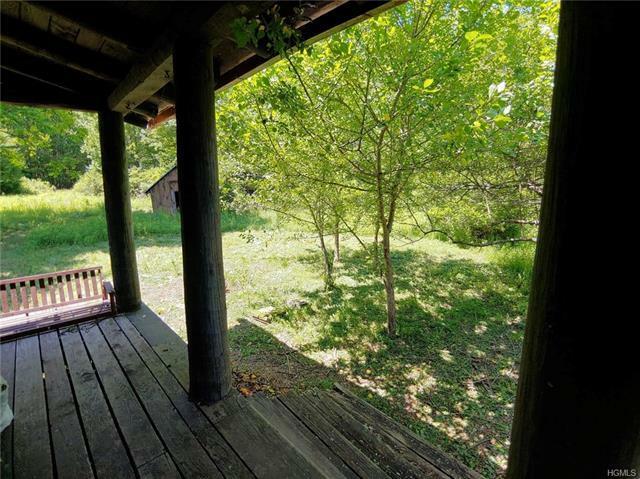 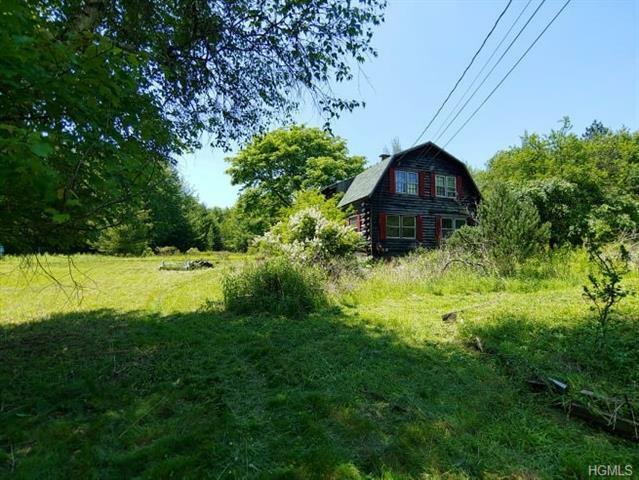 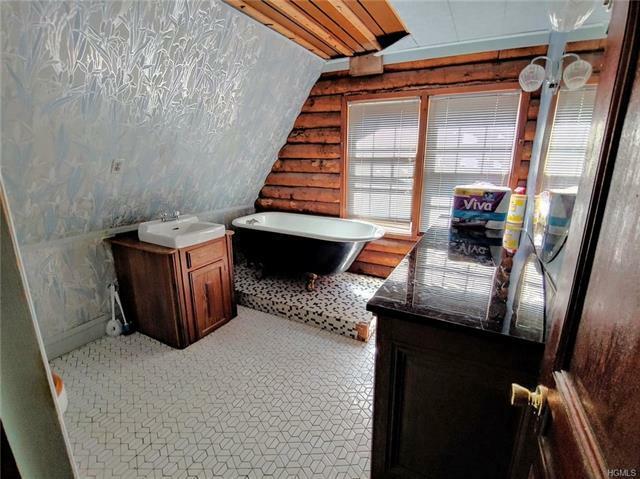 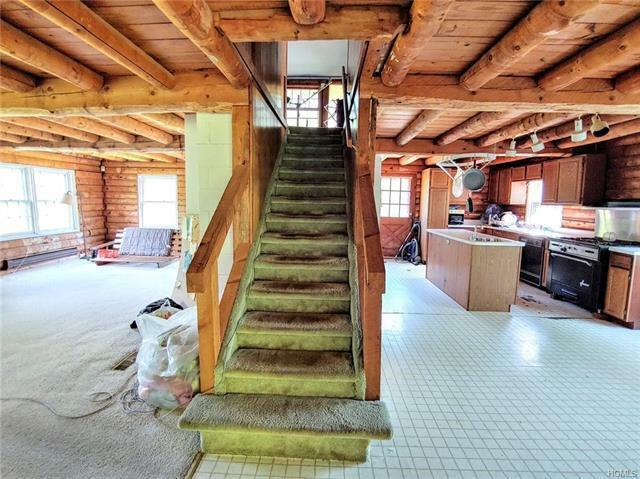 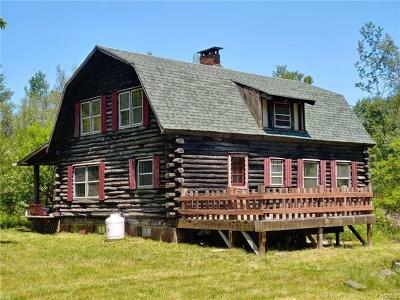 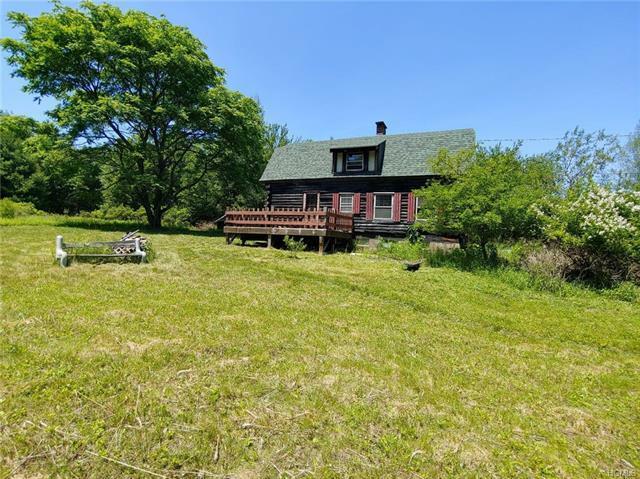 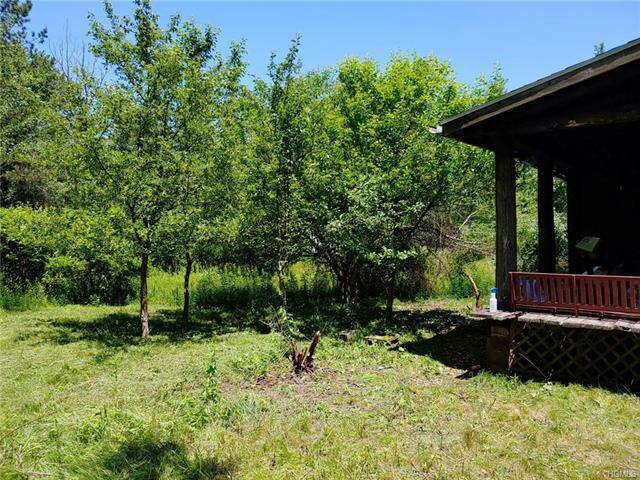 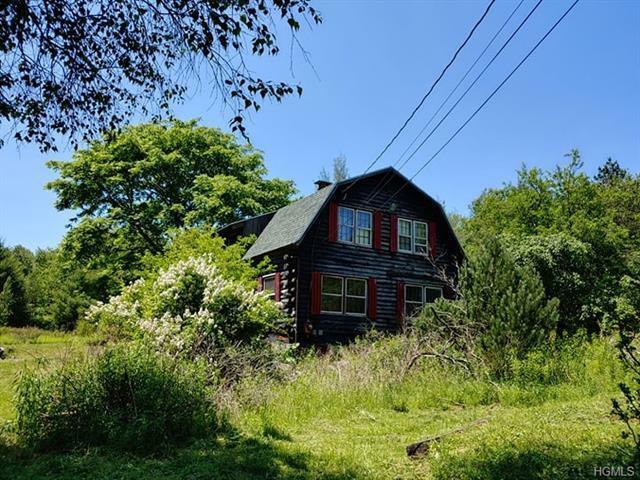 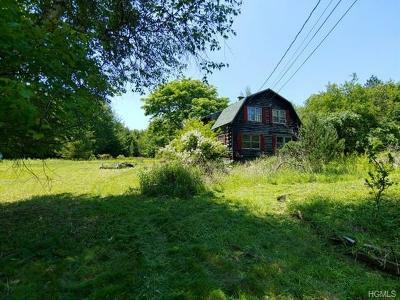 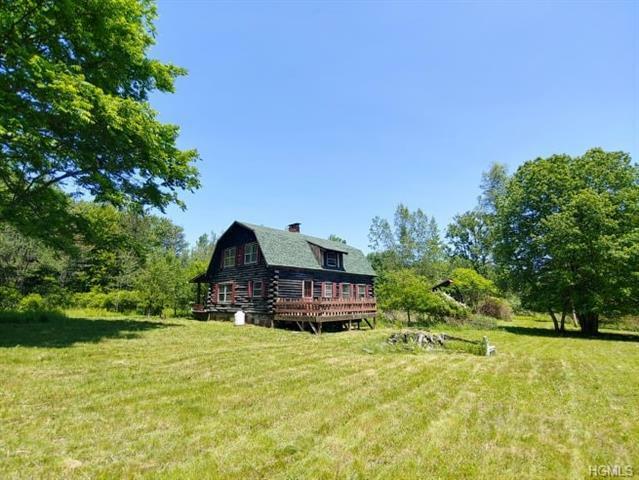 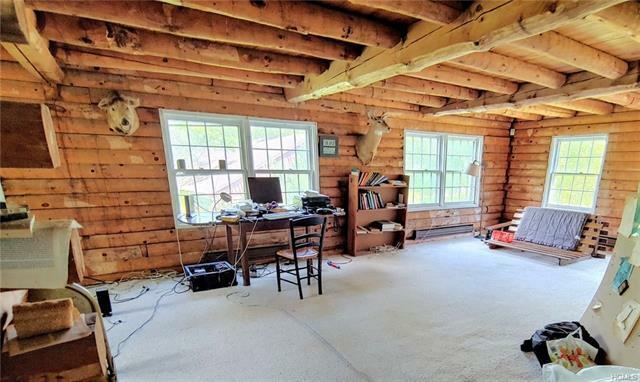 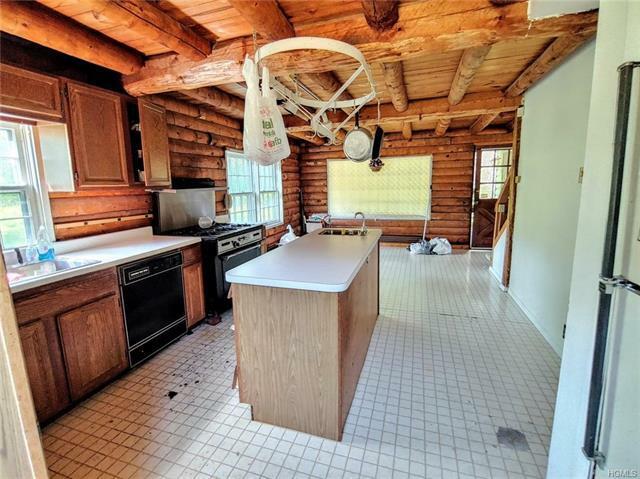 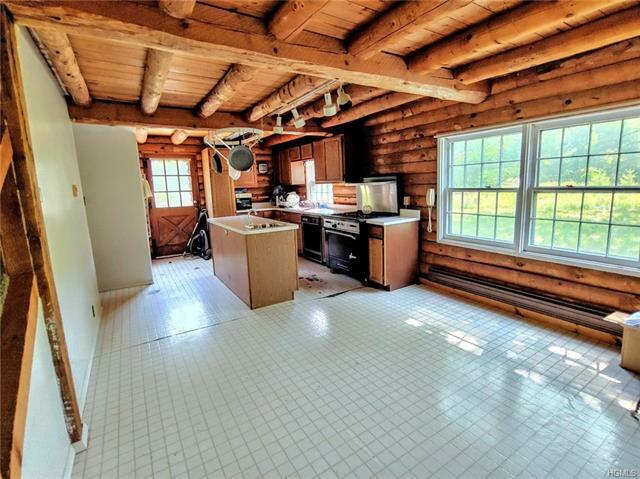 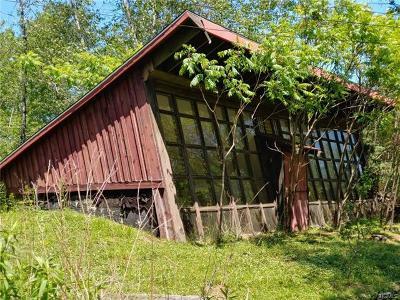 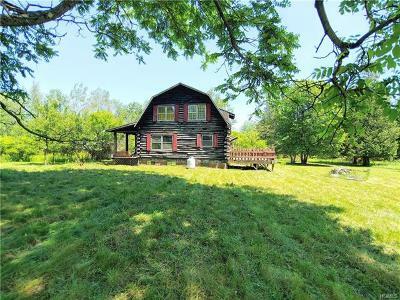 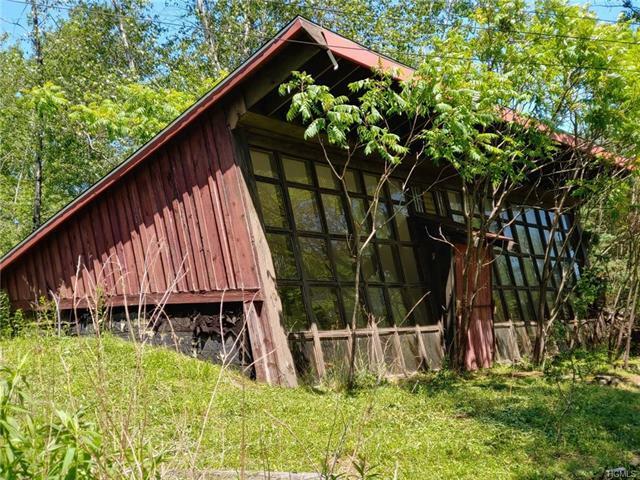 Privately set log cabin on 9.6 acres with nice pond. 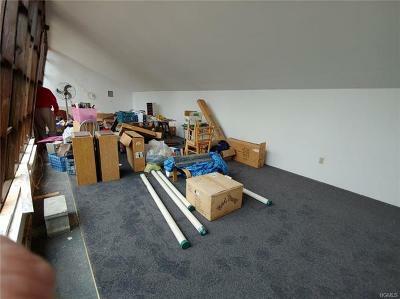 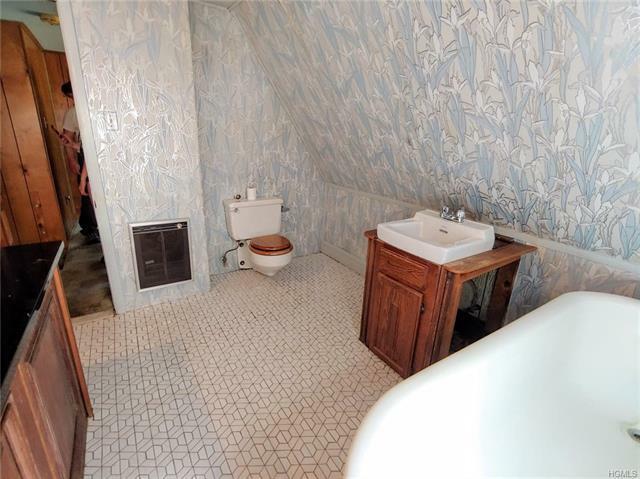 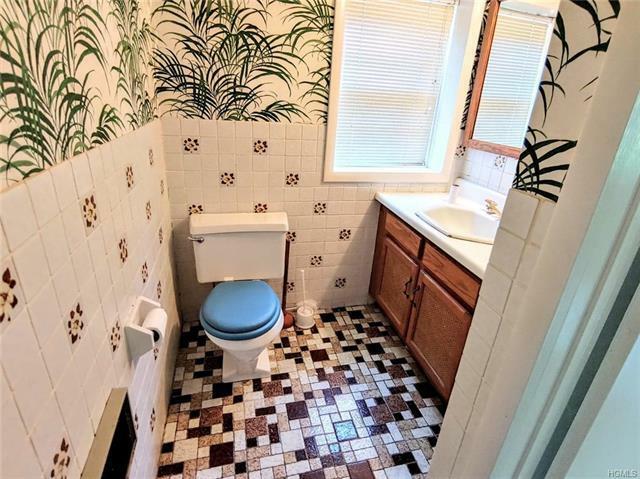 This is 2 lots, so you can build on the second lot in the future. Greenhouse is very large, almost 800 sq ft & it has electric & work has been started to bring in water. 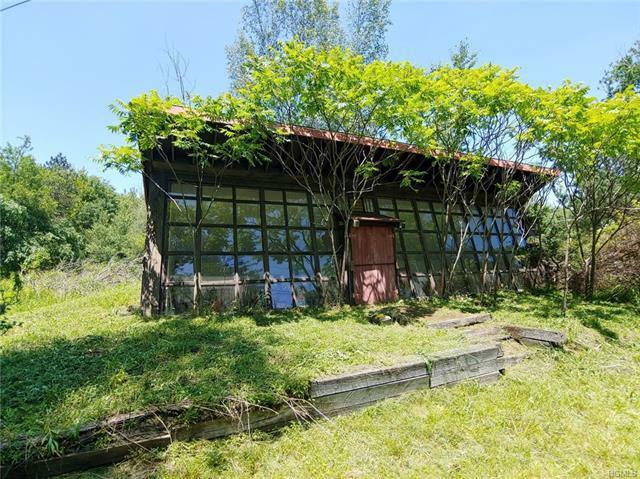 Could be an artist studio or office or workshop. 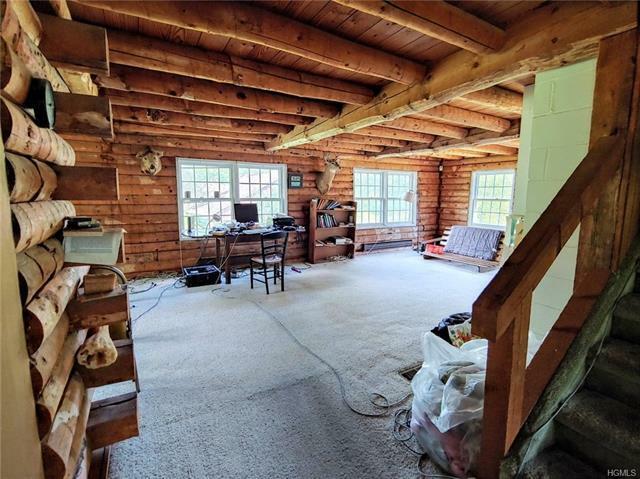 Ideal set up for live/work situation. 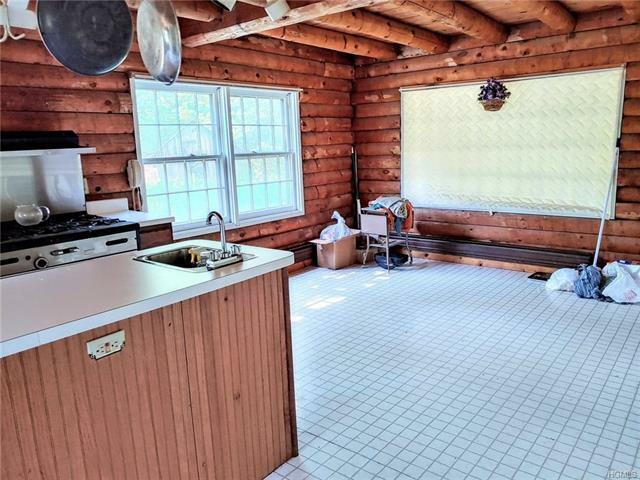 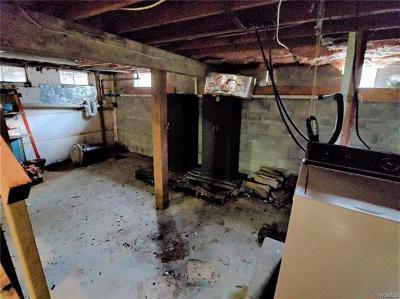 Home needs some attention & landscaping, but is currently heated & occupied. Very close to the Village of Woodridge.